Put three of my patterns into your cart and get the cheapest one free. 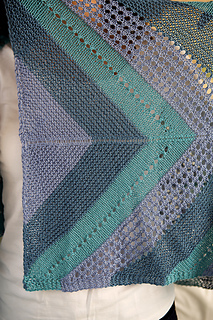 This elegant wrap starts by working two triangles, which are then joined. We then work outwards from each triangle to create a rectangular shape with length and drape. 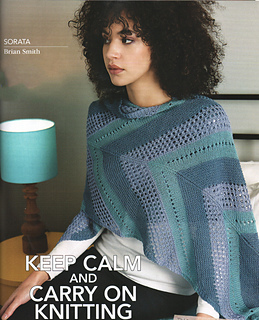 This pattern was first published in Knitting number179, April 2018.